Enter here at Why We Love Green to win a gift pack of items from Newman's Own Organics! Yum! 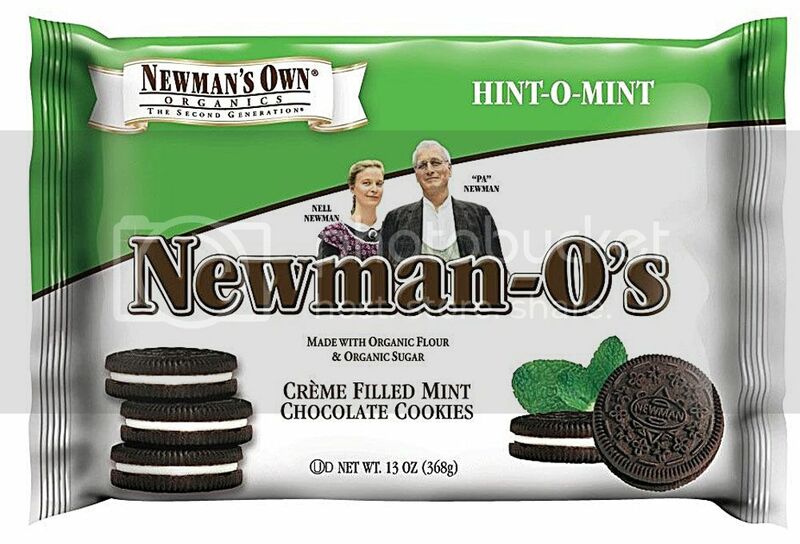 We had an addiction to Newman-O's when we got married! My husband also favors their fig bars. In fact, I should pick some up for him the next time that I go grocery shopping. 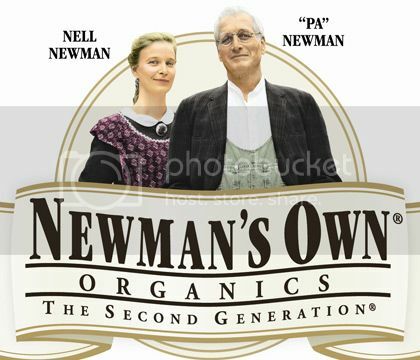 Newmans' Own Organics are "Great tasting food that happens to be organic." Newman's Own Organics offers a wide selection of organic foods, you can discover more about this company and the great food they have to offer in Miss Frugal Mommy's review! Check out these pictures of what's available in the prize pack! Someone is going to have an awesome pack of delicious organic snacks delivered right to their door! To enter, fill out the Rafflecopter form below here at Why We Love Green! 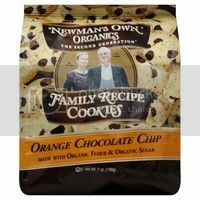 One person is going to win a prize pack filled with Newman's Os, Licorice, Cookies, Chocolate, and surprises! 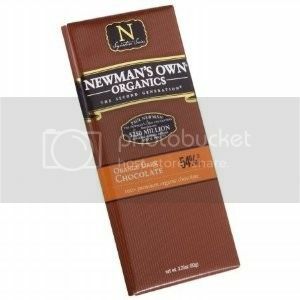 This Newman's Own Organics Giveaway is hosted By Miss Frugal Mommy and sponsored by Newman's Own Organics. This giveaway runs from 4/24/13 to 5/8/13 and is open to US only. Disclosure: Miss Frugal Mommy and Why We Love Green is not responsible for prize fulfillment. I was not compensated for this post. This giveaway is no way sponsored, endorsed or administered by, or associated with Facebook, Twitter, or Pinterest. If you have any questions/concerns or would like your product featured in a giveaway, please contact Miss Frugal Mommy.